Newcor Commercial Real Estate handled the sale of an office building in Midtown Houston, TX. Zack Wheeler and Rob Banzhaf of Newcor Commercial Real Estate represented the seller, Higar Property Management, in the sale of a 4,300 square foot building on a 15,000 square foot lot located at 1120 Dennis Street. 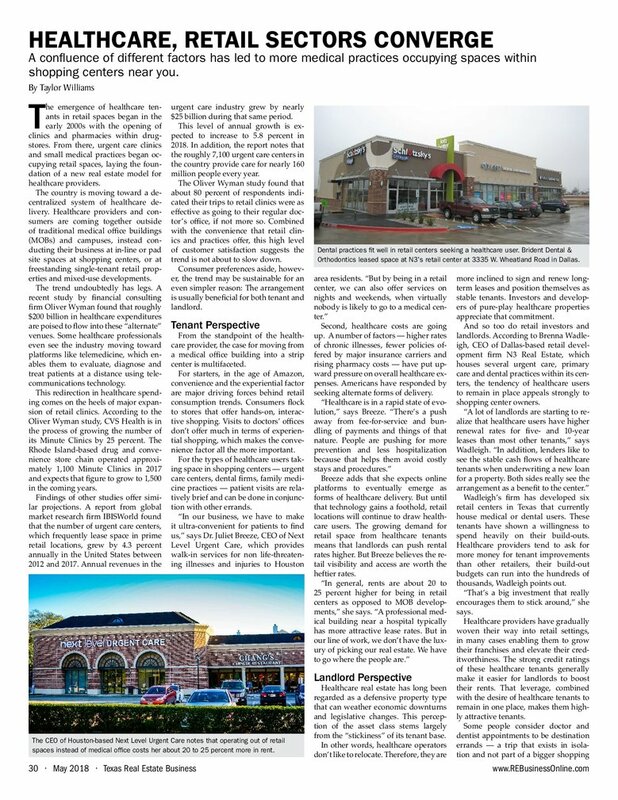 Zack Wheeler and Rob Banzhaf of Newcor Commercial Real Estate represented the tenant, F-45 Fitness, with locating and negotiating the 2,400 square foot lease for space located at 3091 College Park Drive. “F-45 Fitness is rapidly expanding in The Woodlands market and this location was a great fit for them,” commented Wheeler. Newcor Commercial Real Estate handled the lease negations of an office space for Hometrust Mortgage in Kingwood. Rob Banzhaf and Mikale Vadell of Newcor Commercial Real Estate represented the tenant, Hometrust Mortgage, with the lease of a 2,059 square foot space within Lake Houston Professional Plaza, located at 18700 West Lake Houston Parkway. Newcor Commercial Real Estate sponsored the putting contest at the 9th Annual HOPE On The Green Charity Golf Tournament. 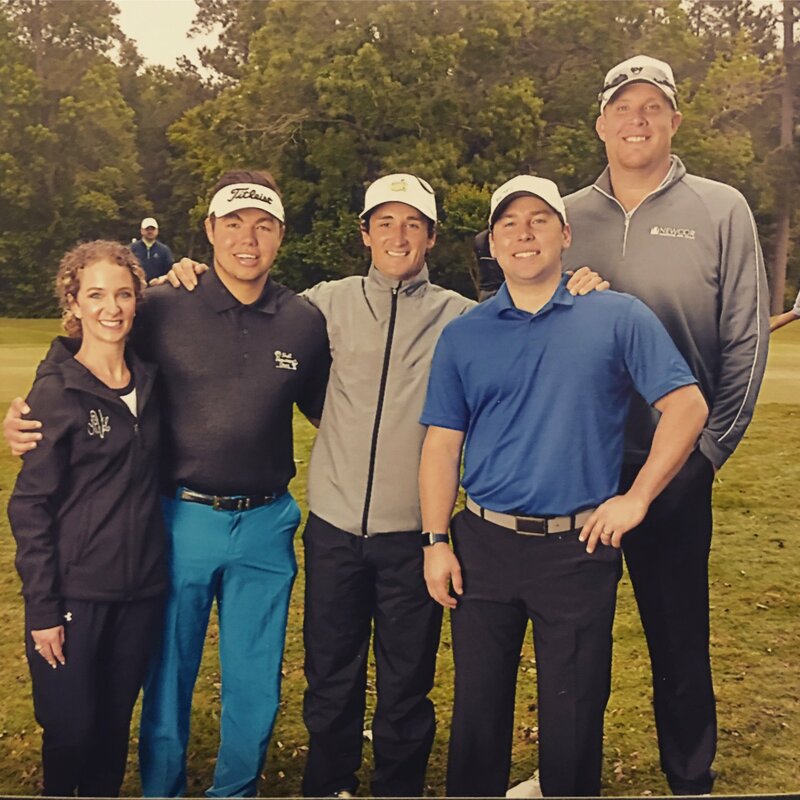 This event benefitted the The Will Herndon Fund for Juvenile Batten Disease Research and was hosted at The Woodlands Country Club Palmer Course on April 9th.